After ten years with Netflix, GM, and other companies, Waymo's new hire could be the missing link to finally bring driverless cars to the open road. Waymo, the former Google self-driving project, is in a vicarious situation in the industry. After spinning out to become its own business under Alphabet, the company is adamant about releasing its first "driverless" service later this year. Two weeks ago, it was reported by CNBC that at least 400 volunteers have tested out Waymo's self-driving car service in Phoenix. 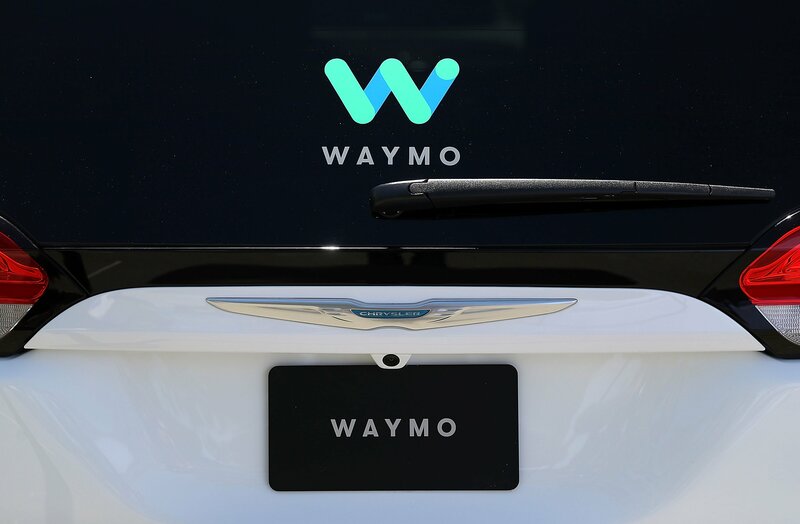 Their plan is to offer everyone in the city the opportunity to ride free using the service and will order upwards of 62,000 self-driving minivans from Flat Chrysler for its upcoming service. However, the company also needs to make some internal changes and has hired a new Chief People Officer to help the company finally make driverless cars a reality. Waymo has hired Tawni Nazario-Cranz to fill the position. Her responsibilities will include hiring workers, shaping the company's culture, and its diversity initiatives. While the tech should define the company, but Nazario-Cranz will be the one to shape its identity. Previously, she spent a 10-year stint with Netflix. She's also worked for Bausch & Lomb and FedEx Kinko's. More recently, she was the chief people officer at Cruise, which was GM's self-driving car project, but she was only there for 8 months. Obviously, Nazario-Cranz's experience at Cruise was helpful to convince Waymo that she was the right person for the position, but she's walking into a complex situation as Waymo moves to ensure their tech is safe. How Close is Waymo to Bringing Us Self-Driving Cars? 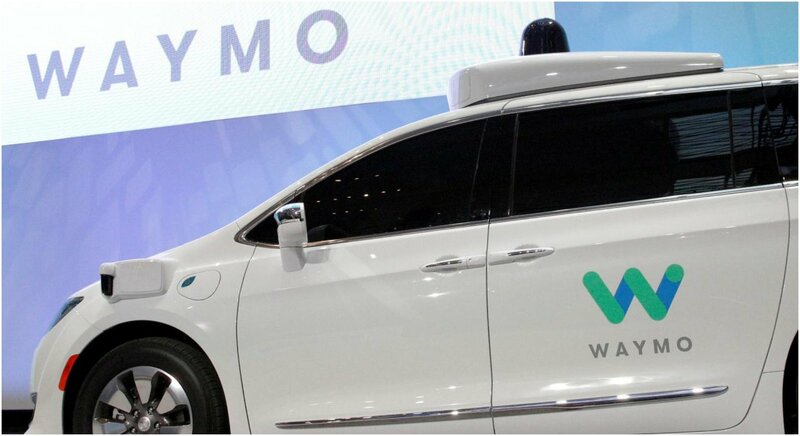 After hiring Nazario-Cranz to handle executive responsibilities within the company, Waymo's main focus will become ensuring self-driving cars to the roads before the end of 2018 to keep their promises. Most people believe the problem with driverless cars will be glitches in the system of AI mistakes leading to accidents. However, Gizmodo has reported that it's actually humans who keep causing accidents with Waymo's cars. There are other issues plaguing the process to bring driverless cars to the streets, but it mostly has to do with the other technologies advancing faster. For instance, we've reported Ford's new patent that is improving communication between cars in traffic through crypto. Blockchain is making a splash in the automotive industry as well using augmented reality to make driving even easier. As Waymo tries to release the world's first self-driving cars before the end of the year, other technologies could make people skeptical about the technology being on the open roads, especially if they're involved in accidents. Hopefully, Tawni Nazario-Cranz is the person to help give Waymo the necessary boost to finally crack this nut.